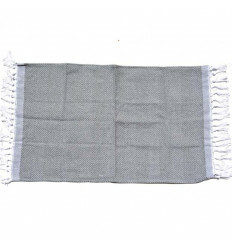 Fouta towel There are 99 products. 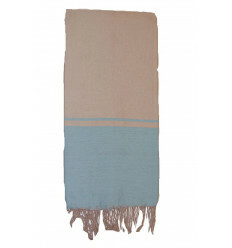 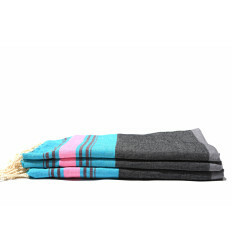 The fouta serves as towel for hammam and bath, sarong, beach towel or cast for sofa or bed. 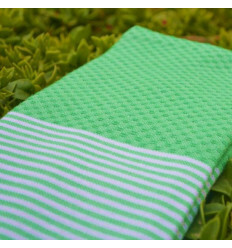 The fouta maroccan bath towels can be used in many places: in the bathroom as bath towels, beach towels as beach or picnic as towel. 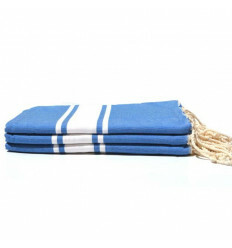 This is the traditional turkish cotton towels used in the Hammam, the bathroom and the beach. 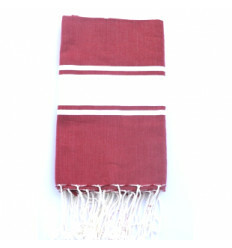 It is woven by Tunisian artisans. 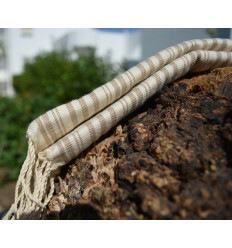 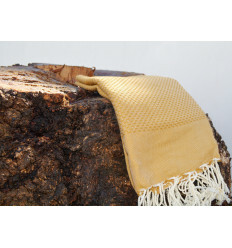 This handmade Fouta provides comfort and softness to the skin. 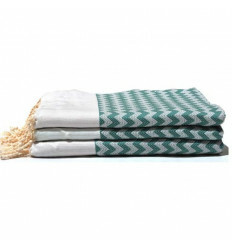 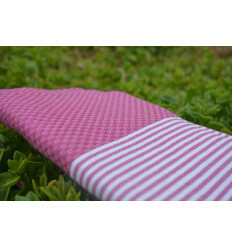 The compact Fouta can be used as a towel, seashores, tablecloth or a decorative accessory.